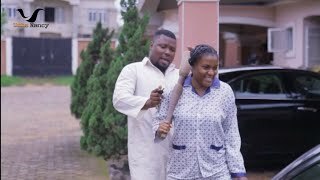 Watch Episode 12 of the popular Nollywood drama series - The Neighbours showing on Nigeria Movie Network! 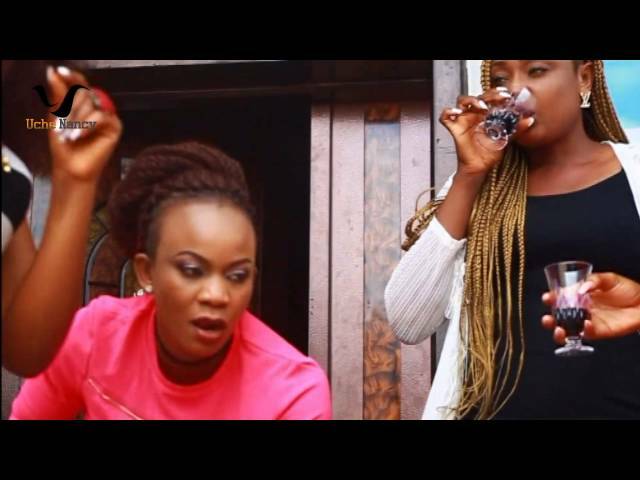 This episode was released by Uche Nancy Production on August 2016. Watch, comment and share with friends on your favorite social networks! 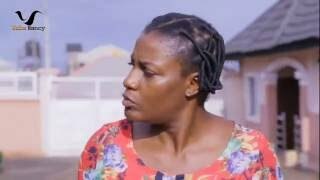 This latest episode 12 of The Neighbors features the star of the show - Queen Nwokoye, as well as Eniola Badmus, Walter Anga, Oma Nnadi, among several other acts. Kindly leave your comments below to let us know what you think of The Neighbors - Nollywood Drama Series ! !